Following the success of the Blue and Red Book CD Collection of aged care music, I am delighted to be associated with our latest venture the Green Book. 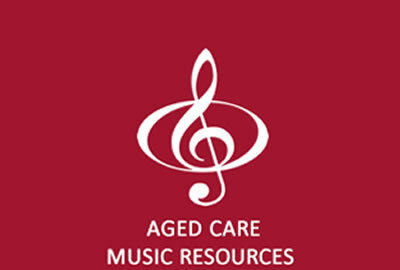 Music is such good therapy for those in care, and our research and feedback from facilities that have used these books have found that exposure to our music programs has gladdened the lives of many elderly people, particularly those diagnosed with dementia. 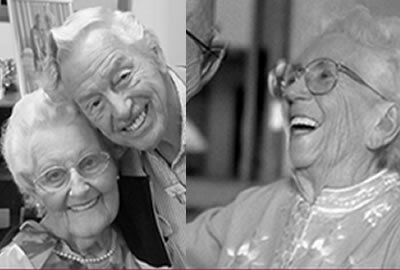 smiles of happiness as the good times roll back. 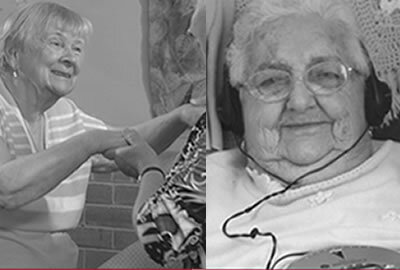 with early dementia are younger than those afflicted in past years and, accordingly, when it comes to music, these younger people are not familiar with the old tunes. 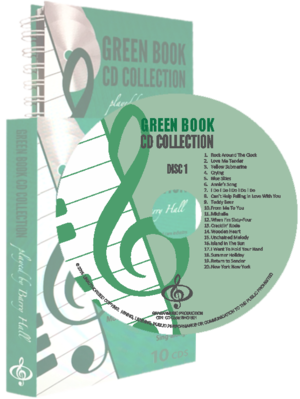 To this end, the Green Book CD Collection has come to the rescue with more updated music from the eras of Elvis Presley, The Beatles, Chubby Checker, Roy Orbison and other well known singers. There are quite a few of the old chestnuts as well, so the Green Book Collection has plenty of variety. 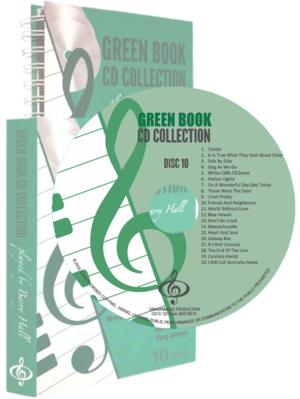 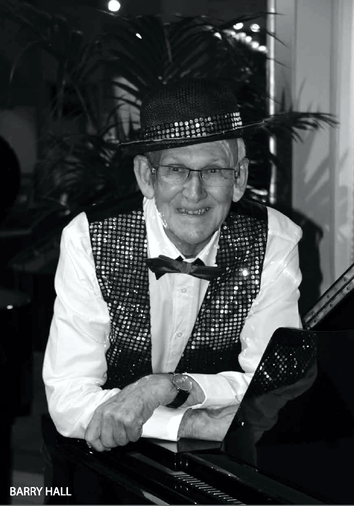 This latest collection of songs has been many months in the making and, along with the lyrics, which we’ve reproduced in the Green Large Print Song Book, we’re sure will be as warmly received as our Red and Blue Books by those living and working in aged care. Our books have been enthusiastically accepted throughout Australia, and I am so proud of this latest achievement.